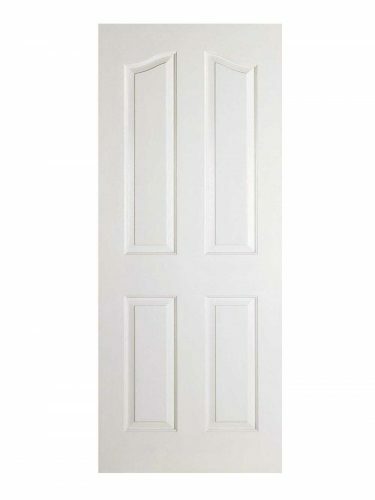 A composite door with four shaped panels in this classical design. White Moulded Mayfair 4P. Crafted from a white composite, this Mayfair door design features four raised shaped panels with an appealing curved top edge.